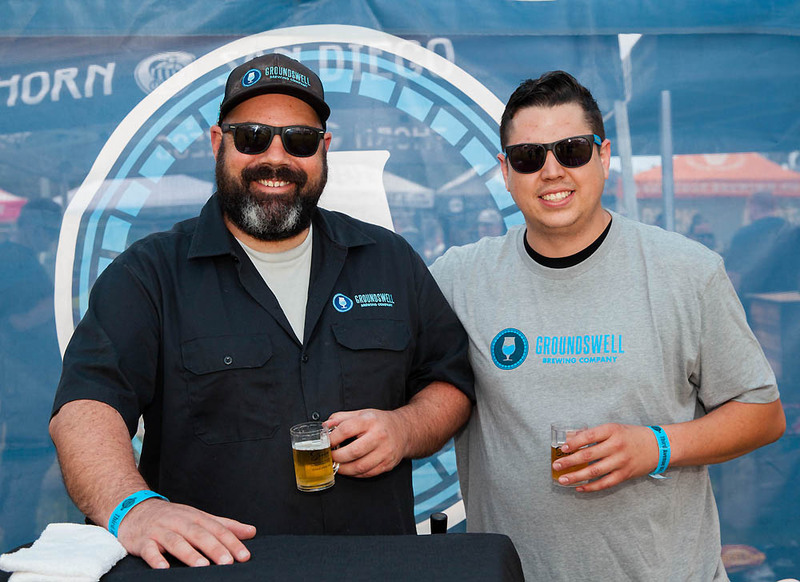 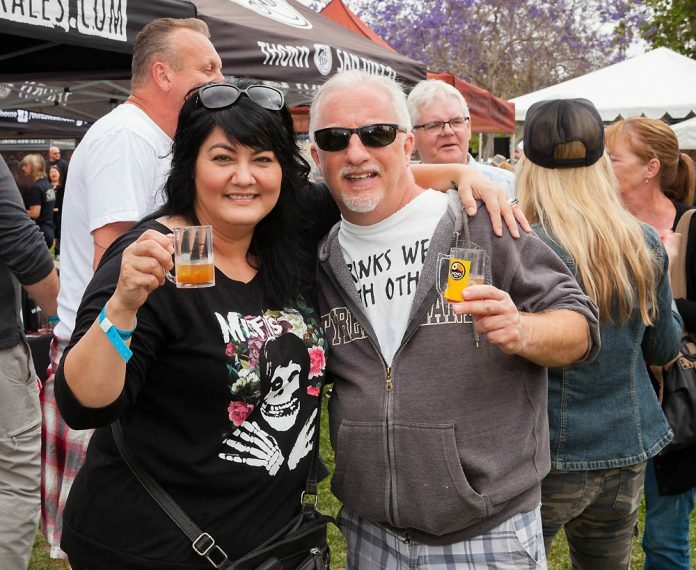 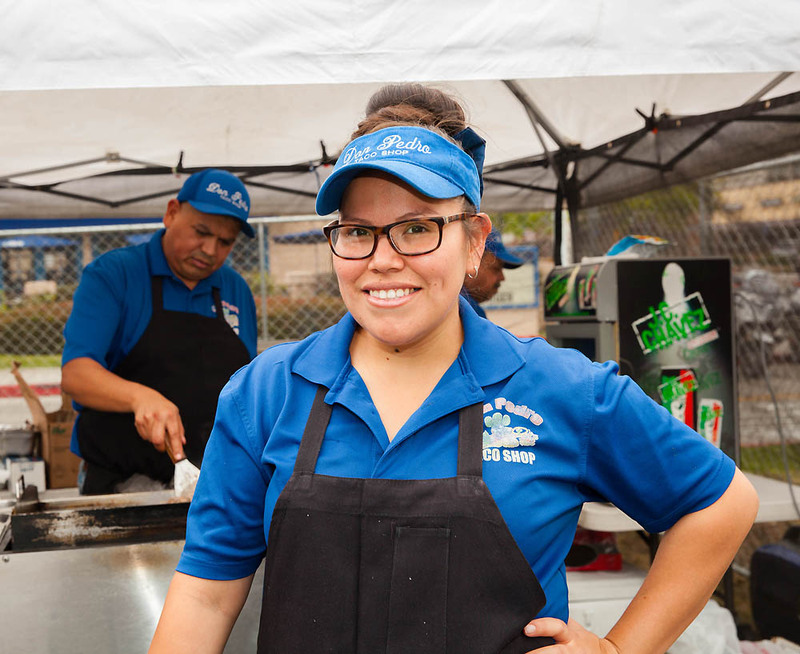 Did you attend this year’s Avenue Amps & Ales in downtown Chula Vista? 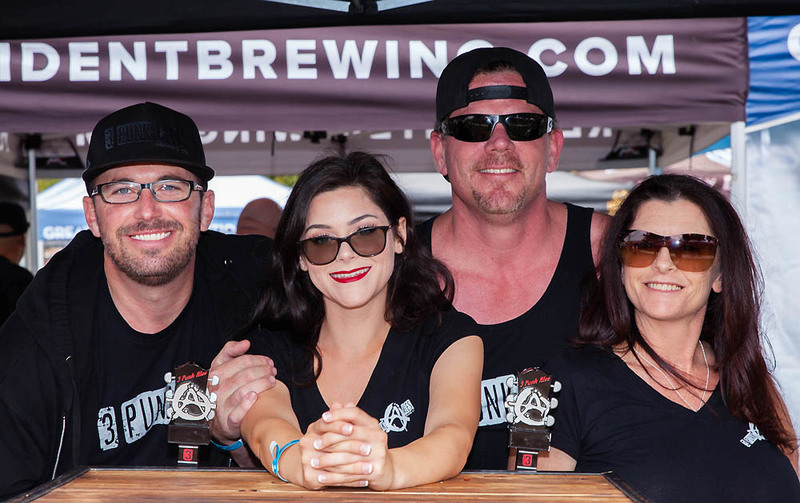 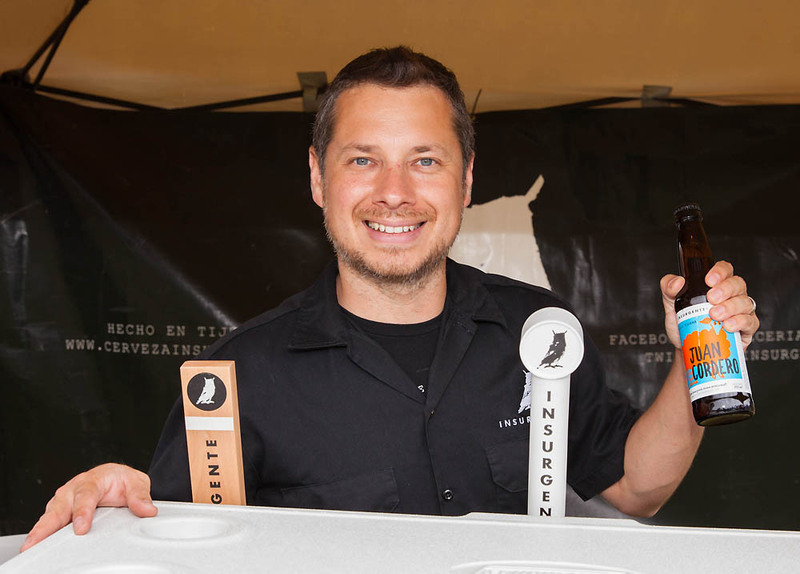 The Third annual Avenue Amps & Ales festival attracted new and returning guests and media groups to the revitalized downtown area on May 12. 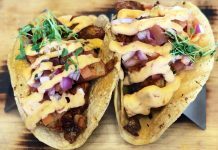 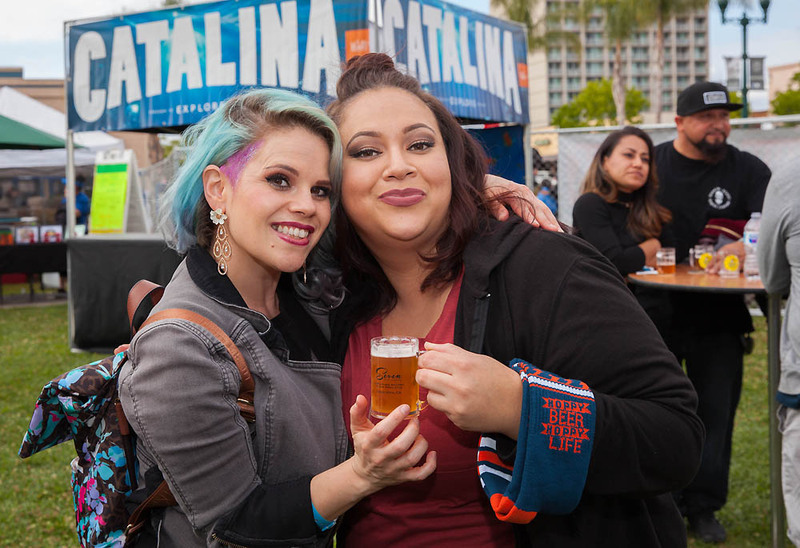 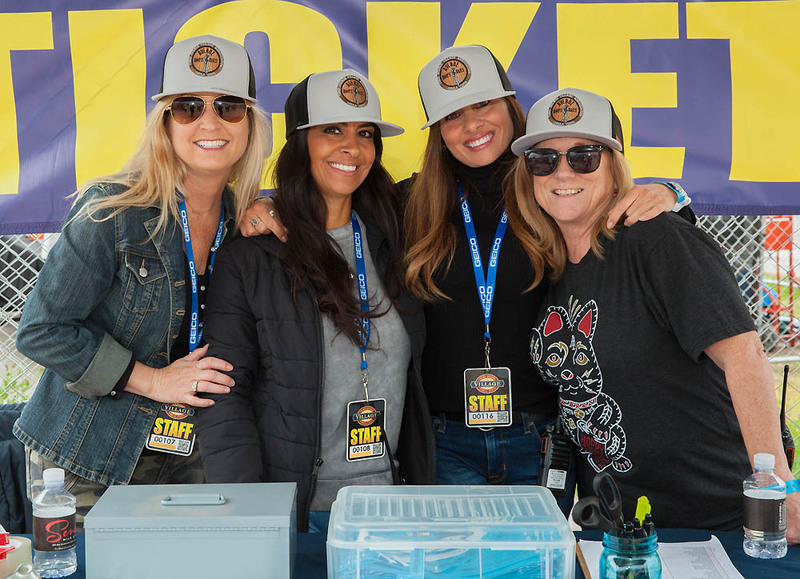 More than 400 attendees from all over San Diego County enjoyed the crafty ales and hopping amps before heading down the avenue to check out the new Saturday night vibe and additional TAVA businesses. 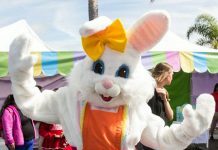 Also in attendance where several local news stations broadcasting live from all the happenings on Third Avenue. 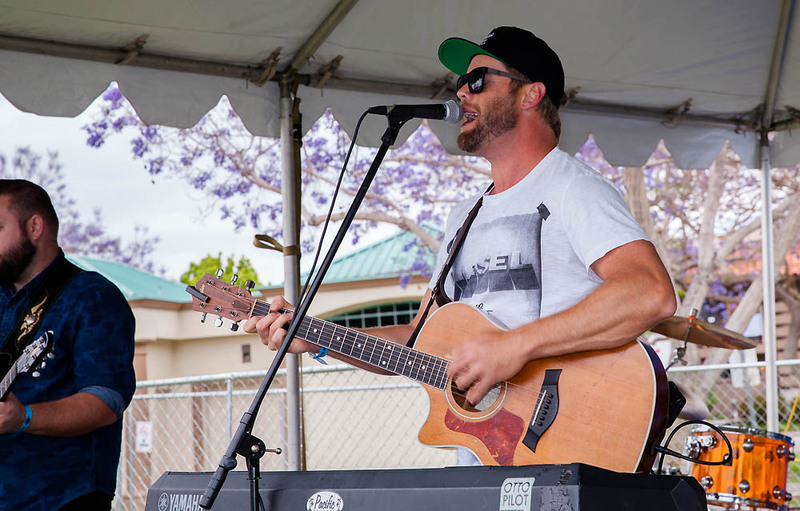 The live stream mixed with the social media influence greatly increased the event’s following and exposure to San Diego. 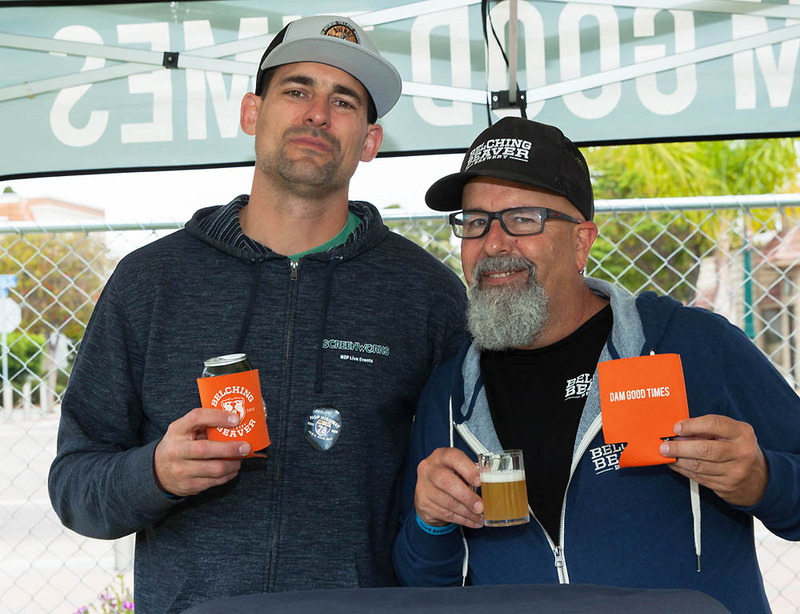 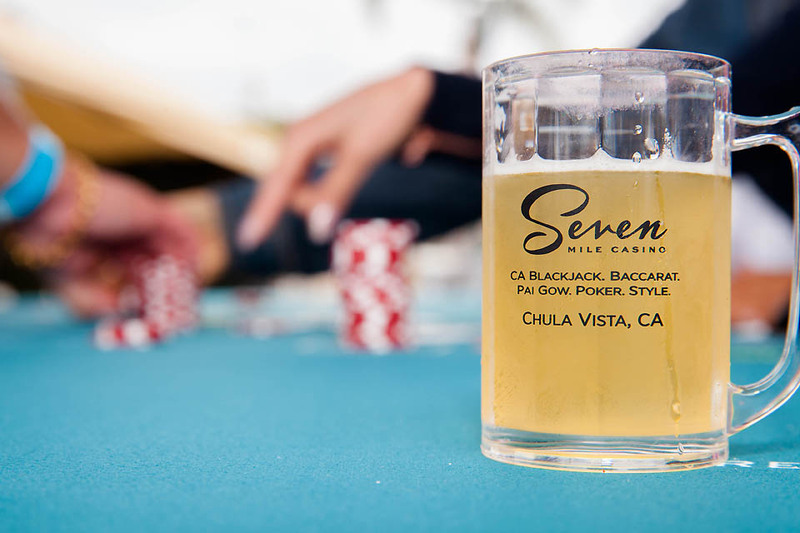 Bar Sin Nombre, Chula Vista Brewing, Groundswell Brewing Co., Third Avenue Alehouse, Thr3e Punk Ales Brewing, and Don Pedro Taco Shop all played a big part in the festival, which was sponsored by Seven Mile Casino, Cox Business, South Bay Fence and Welk Resorts.